Arthur A. Levine Books, 9780545509893, 336pp. 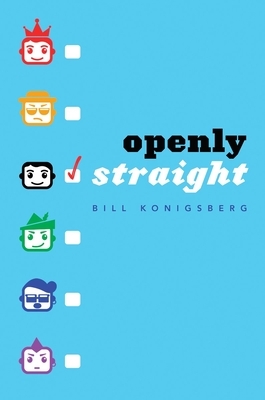 The award-winning novel about being out, being proud, and being ready for something else. Pre-order the companion novel Honestly Ben now (out 3/28/17)!